Get ready for 5D aviation experience! 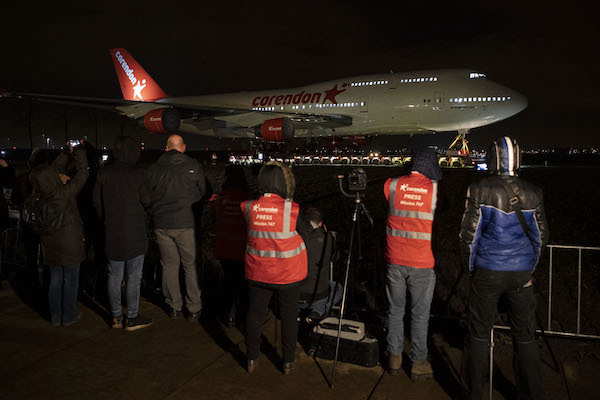 A Corendon Boeing 747 at Corendon Village Hotel for such experience for public! 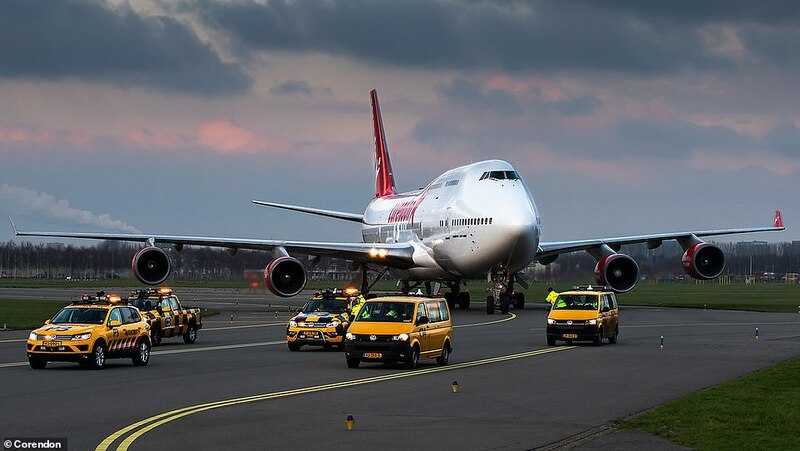 Boeing began its last journey from Schiphol Airport on Tuesday night. 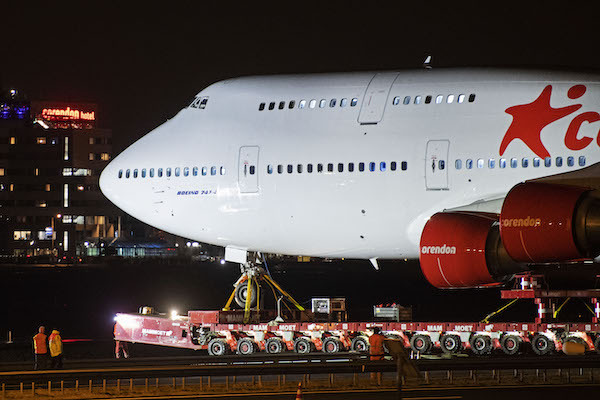 The dismantled aircraft was placed on a trailer of specialised transport company Mammoet to cover the 12.5 kilometers to the hotel. During that, the aircraft had to cross 17 ditches, highway A9 and one provincial road. The A9 was successfully crossed in the night from Friday to Saturday. 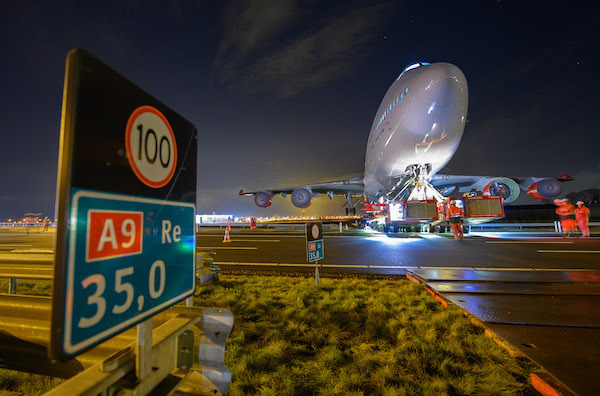 In the night from Saturday to Sunday, the transport crossed the Schipholweg after which it was parked backwards into the hotel garden, requiring 57 movements. 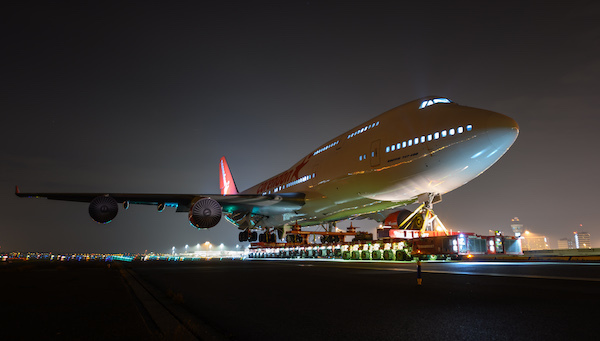 The spectacular transport attracted worldwide attention and was covered by national en international media. Corendon founder Atilay Uslu had booked a room in the hotel. Exactly on the spot where - if everything went well - the nose of the Boeing would be placed in front of the window. ,,When I opened the curtains this morning, I saw her in full glory. I realized that after months of preparation we really succeeded in getting the plane to its final place with a lot of fitting and measuring. That kind of takes your breath away”, he says.